A plaque to Evans at Rhossilli church, Gower. There is a story behind why Wales may have tried to forget Edgar Evans – and it concerns a sense of misplaced shame. 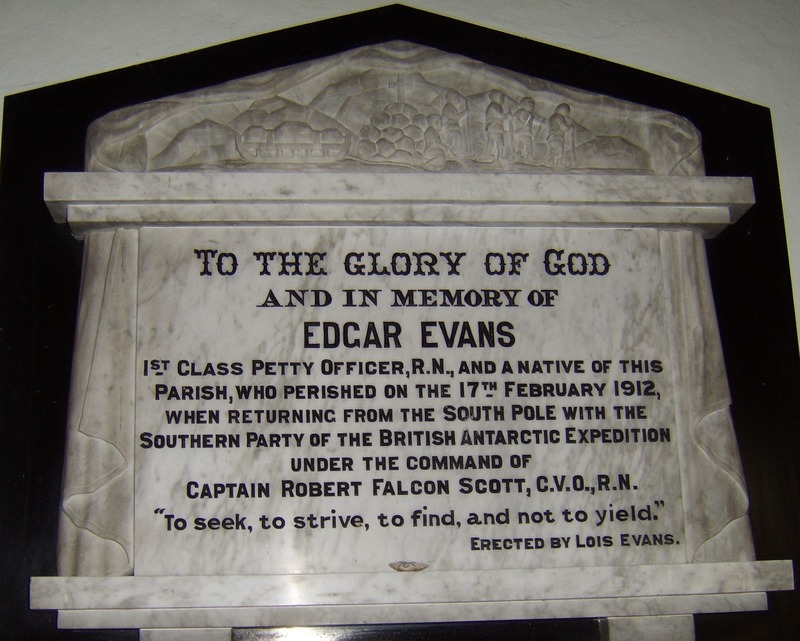 Evans was with Captain Robert Scott when he stood at the South Pole more than 100 years ago. Upon arriving at the Pole they were already exhausted. Their spirits sunk further when they realised Roald Amundsen had got there first. 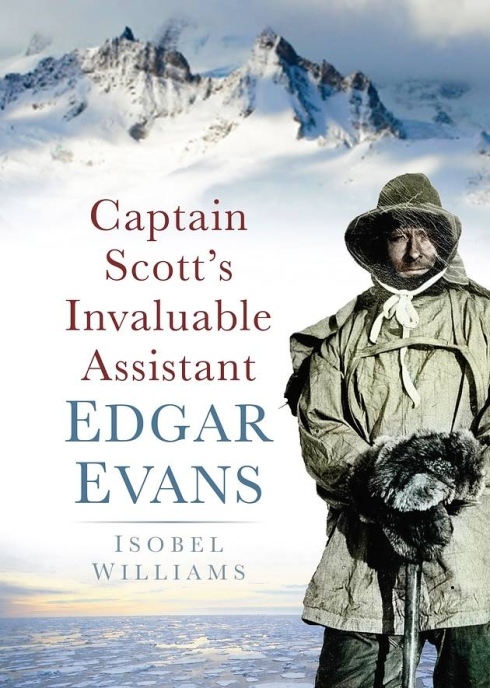 “People were initially very sad, then proud but then they had to try and find an explanation,” Dr Isobel Williams, author of a biography on Edgar, called ‘Captain Scott’s Invaluable Assistant’, says. Two nights before they left, the crew had celebrated at the Royal Hotel in St Mary Street. A century later the Captain Scott Society still meets there. Wales had contributed about half of the funds needed for Scott’s expedition. Bombed out? Put the kettle on. 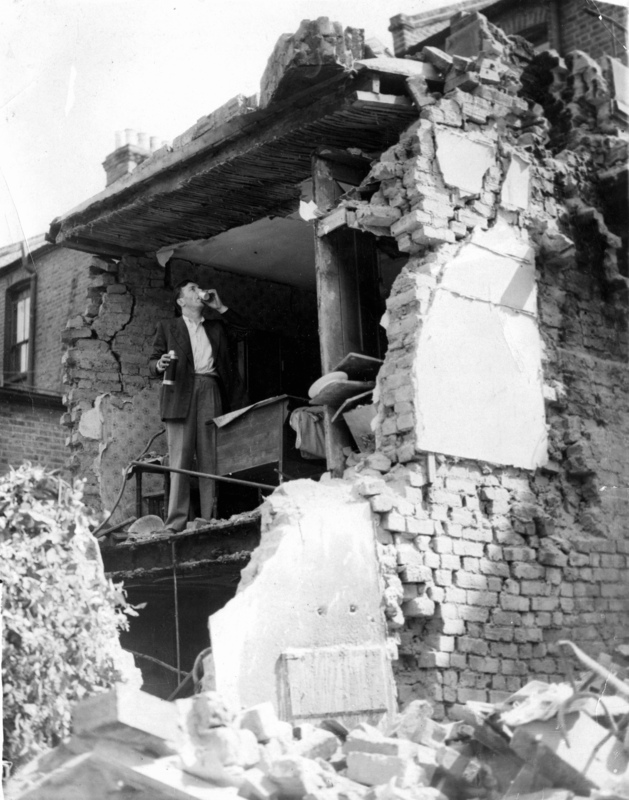 This amazing photo from the 1941 blitz on Cardiff shows a man taking liquid refreshment in the bombed-out shell of his home. It looks like he’s got a flask full of tea. But I suppose it could be something stronger. And who would blame him! 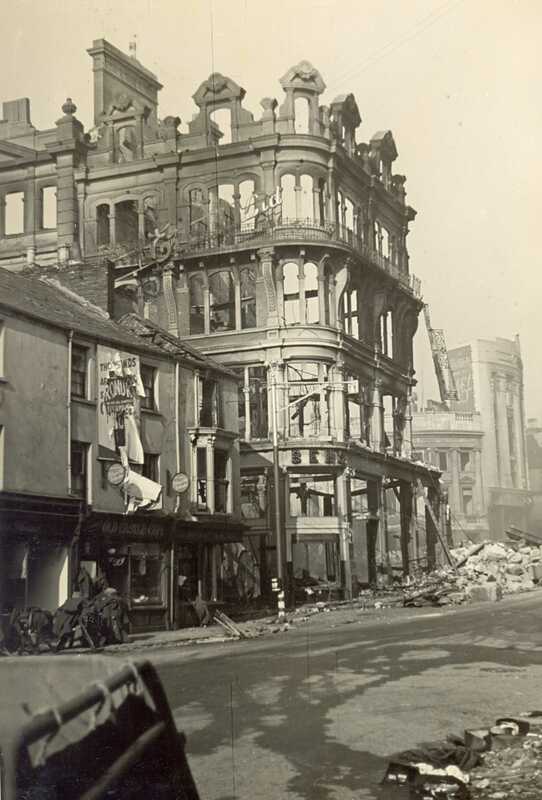 In February 1941, Swansea became the first place outside London to suffer three consecutive nights of bombing. During the dark nights of February 19, 20 and 21 the bombers came back almost constantly, killing 230 people and injuring more than 400 more. 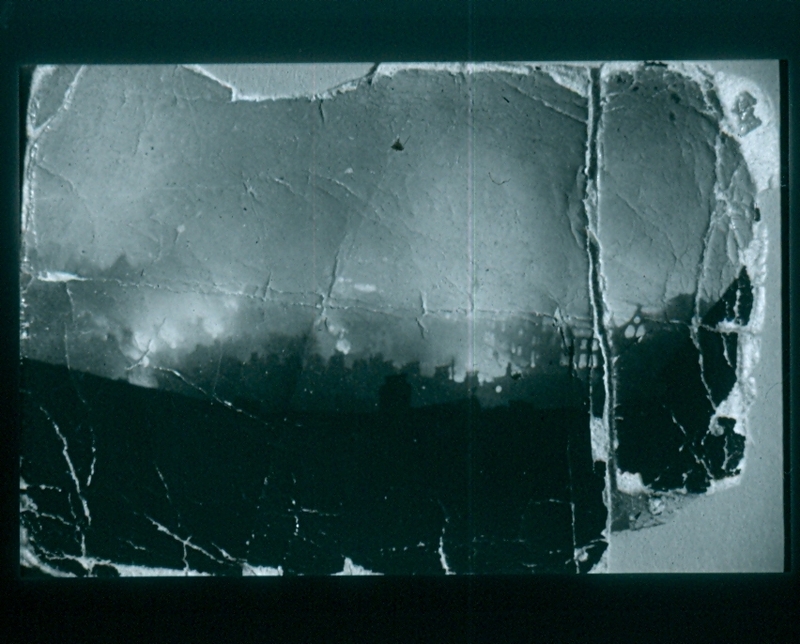 Ports like Swansea had become priority targets for the Luftwaffe. On duty in the city that February 1941 was Elaine Kidwell, a 17-year-old who had lied about her age to become one of the youngest air raid wardens in Britain. 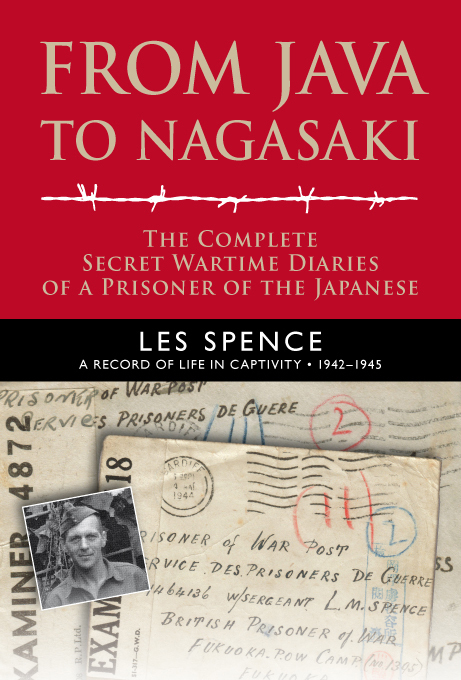 During one of the raids she almost lost her life when a parachute mine exploded. “Everybody was blown, and I was blown right across the road, crashed into a wall, and I didn’t have any breath in me,” she told me a few years ago. “Anyway I was coming around and I went into my pocket, and I wish I hadn’t it, because I’ve had my leg pulled about it ever since, I took my lipstick out and I put it on. 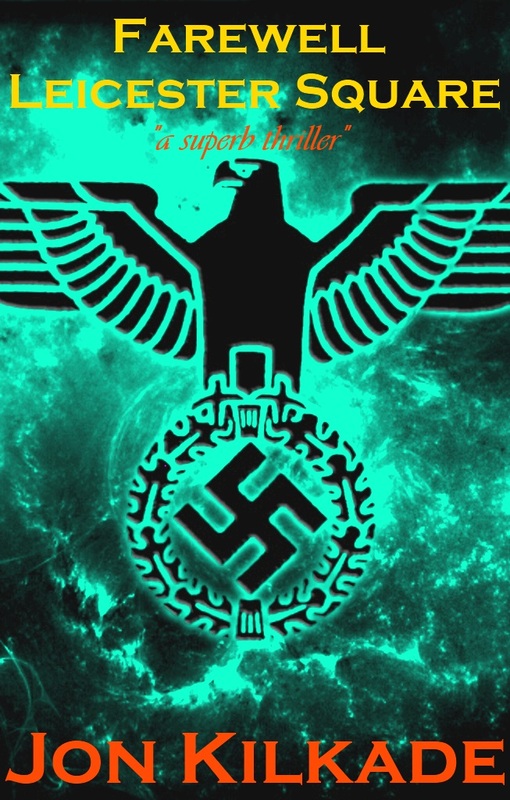 “This book starts with an intrigue and in the present time but quickly moves back to WWII and a different perspective, that of the Channel Islands, the only part of the UK to be occupied by the Nazis during WWII. “It quickly pulled me in and was full of pathos, well told and a story that flowed well with some twists and turns that took me off track but I pulled myself back quickly.